This one is definitely a curiosity, based on the ancient Vietnamese folk tale of the toad’s journey to see the king of heaven to ask for an end to a long drought, along with an entourage of other animals he meets along the way (bees, rooster, tiger), they succeed in making the king angry enough to grant them their wish just to get rid of them. This is a single 37 minute piece with no indexes, the story expressed entirely in music, no singing, no narration, and if you want to ignore the story you can do that as well, because the piece, which wanders through the numerous facets of the tale, presents each part in a more-or-less experimental keyboard style using synths, Mellotrons, clarinet, percussion, pipa, and very occasional voice samples. Each section is different enough from the one before it that this makes for an interesting journey from beginning to the end. “Rooster’s Song” is an almost free-form piece presented on solo clarinet, returning to the synths and Mellotron patches (it seems like nearly all the standard Mellotron sounds are used herein to varying extent), picking up the journey as they meet the tiger and proceed onward over the clouds until they come to the palace. Every piece of the story is different enough to make this a real musical journey — the more one listens to it the more sense it makes. 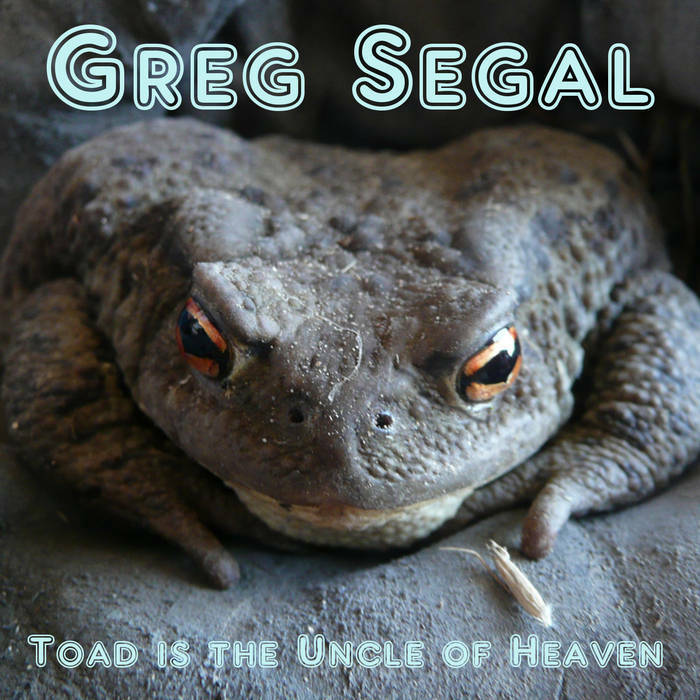 Segal has done a lot of different things over the years, some things more effective than others, but with Toad, he’s knocked it out of the park.